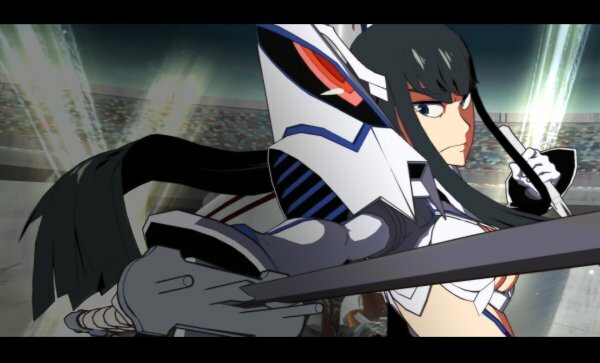 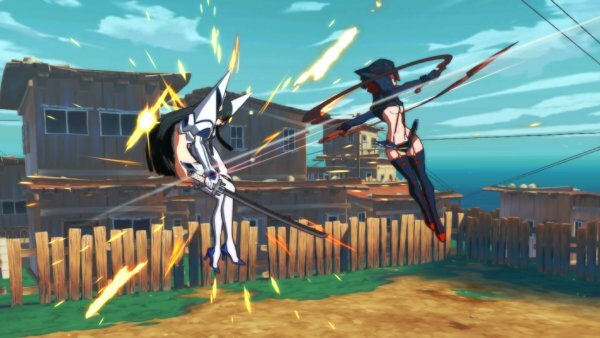 “Junketsu Shinzui” is a new costume for Satsuki Kiryuin that will debut in Kill la Kill the Game: IF. 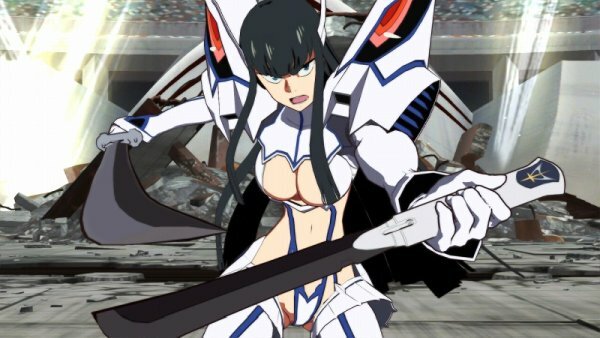 Junketsu Shinzui is the final form of Kamui Junketsu, and the opposite of the Senketsu Kisaragi costume worn by original anime protagonist Ryuko Matoi in the final episode. 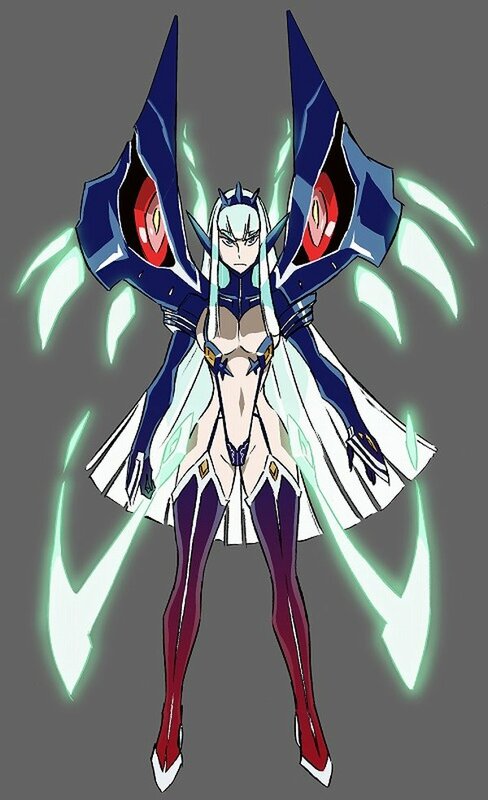 What are its abilities? 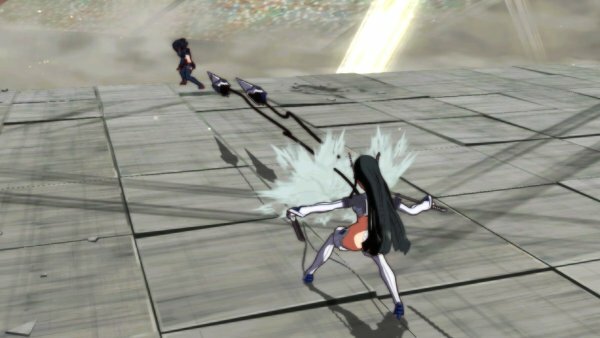 How does it fight? 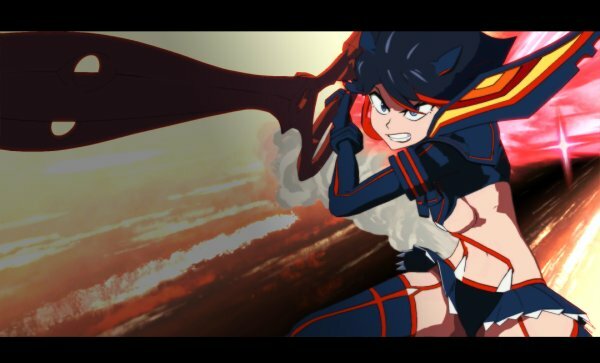 Look forward to “Another Kill la Kill delivered through a new costume and story!